After organising the Olympics, planning a wedding can be the most stressful and complicated experience anyone could ever face. There is so much to think about and so many people to keep happy including the bride and groom of course. So, you might be wondering, where do I start? Don’t fret, as there are many that have come before you and pondered the very same thing. Let’s just hope you are free on the 6th to 8th of October as the perfect solution is at hand. 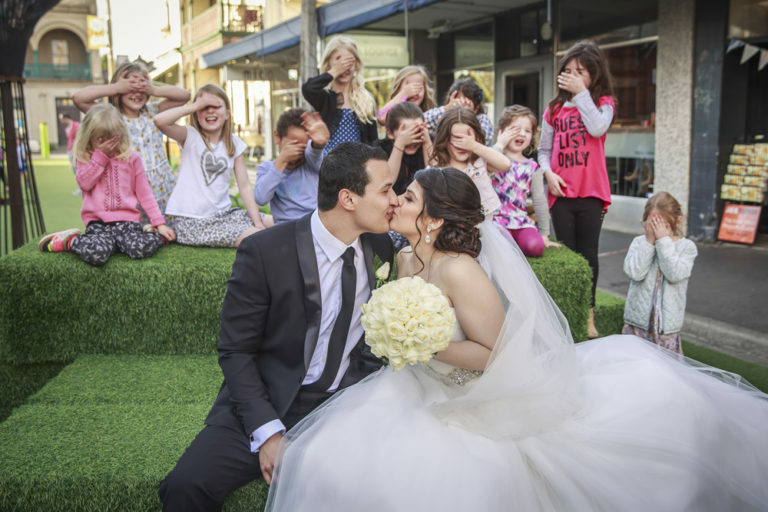 Whether your partner has just put a ring on it or the arrangements have been sorted and you’re just after a romantic honeymoon location, you simply can’t afford to miss Melbourne Wedding & Bride Expo. The exclusive 3-day event is Australia’s premier bridal show aimed at helping you craft the magical fairy-tale wedding. Come and meet the industry leaders who are specialists when it comes to taking the stress out of planning your perfect day. 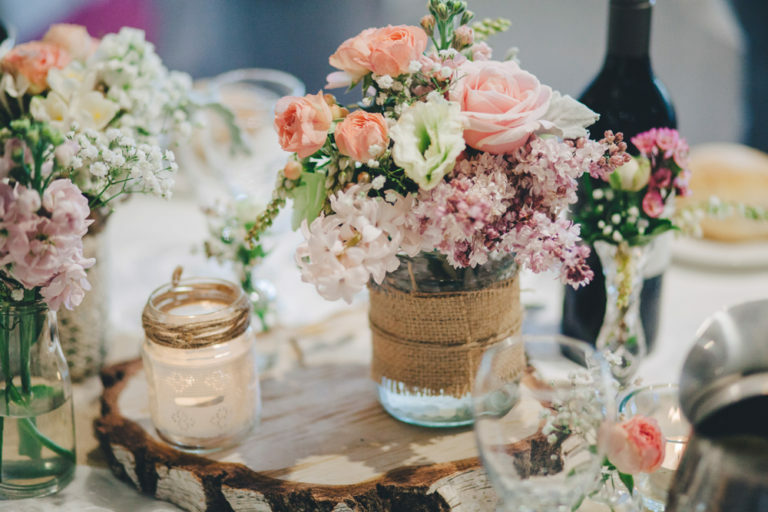 Exhibitors at this year’s event include Always and Forever, A Touch of Silver, Nikos Cakes, Briggins, Euro Photography, Brides of Melbourne, Celebrants Victoria and Destiny Blooms to name just a small few. Located at Melbourne Convention and Exhibition Centre (MCEC), this not to miss bridal event will feature over 150 exclusive displays from a range of Australian bridal professionals and associates. Alongside the many function venue options you have on South Wharf, the Melbourne Wedding & Bride Expo can help you choose the right event space to host your wedding and or reception. You can source expert wedding advice and inspiration from the most informed names in the business. Browse the most beautiful bridal gown collections and meet the people behind the designs. Make sure you bring your other half as there will be an exquisite collection of classic wedding cars, supercars and limousines on display too. There is much fun to be had throughout the weekend as well as prizes and shows. Come along for the chance to win a portion of the $30,000+ worth of prizes and giveaways, as well as the walk-around parade, pamper bags, bridal fashion display showcase, and much more! From invitations to cars and everything in-between, you’re sure to find all you need to create your dream wedding, all in one convenient place. 2 Clarendon Street, South Wharf, Melbourne Victoria, Australia 3006. *Brides – register online for your free ticket worth $25.